In August 2015, the Forest Practices Board audited the activities of Tanizul Timber Ltd. on the current Community Forest Agreement K4B (CFA K4B) and the preceding Tree Farm Licence 42 (TFL 42), located in the Fort St. James District. Tanizul Timber Ltd. held TFL 42 until the licence was replaced with CFA K4B in 2009. Both TFL 42 and CFA K4B cover the same area and activities took place approximately 50 kilometers north west of Fort St James. The audit found good practices with the exception of one area of improvement regarding fire protection. 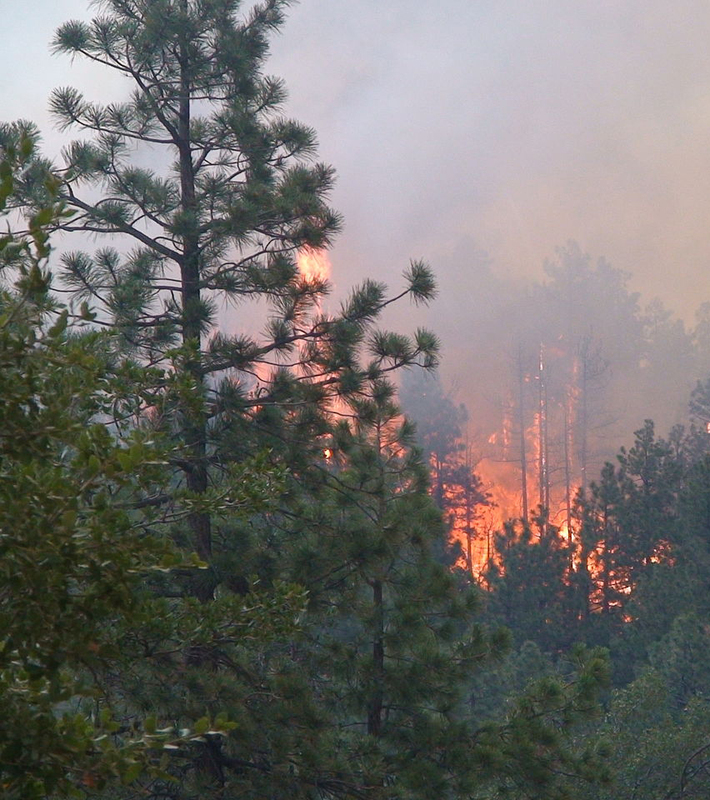 All other activities (operational planning, timber harvesting, road construction and maintenance, and silviculture) complied in all significant respects with the requirements of the Forest and Range Practices Act, the Wildfire Act and all related regulations.